Circulate San Diego raised the alarm Tuesday after three pedestrians and one bicyclist were seriously injured in the first eight days of 2019. 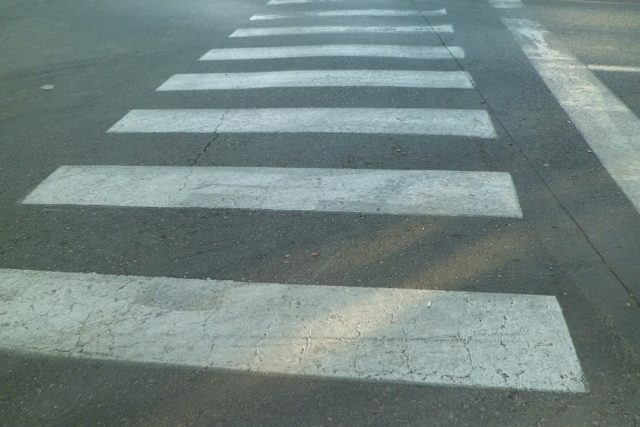 On Jan. 4, two pedestrians were hit on Clairemont Mesa Boulevard in separate incidents. On Monday night, a bicyclist crossing West Mission Bay Drive was struck by a hit-and-run driver. 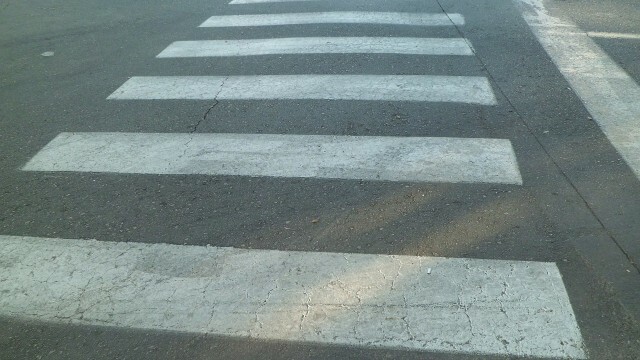 On Tuesday morning, a pedestrian was hit on Black Mountain Road. Circulate San Diego has promoted a campaign for the last three years called Vision Zero, with the goal to end traffic deaths and serious injuries in San Diego by 2025. Mayor Kevin Faulconer and the San Diego City Council adopted a 10-year Vision Zero strategy in 2015. Last year there were 57 pedestrian, motorcyclist, and motorist deaths on the San Diego’s streets, according to the San Diego Police Department.